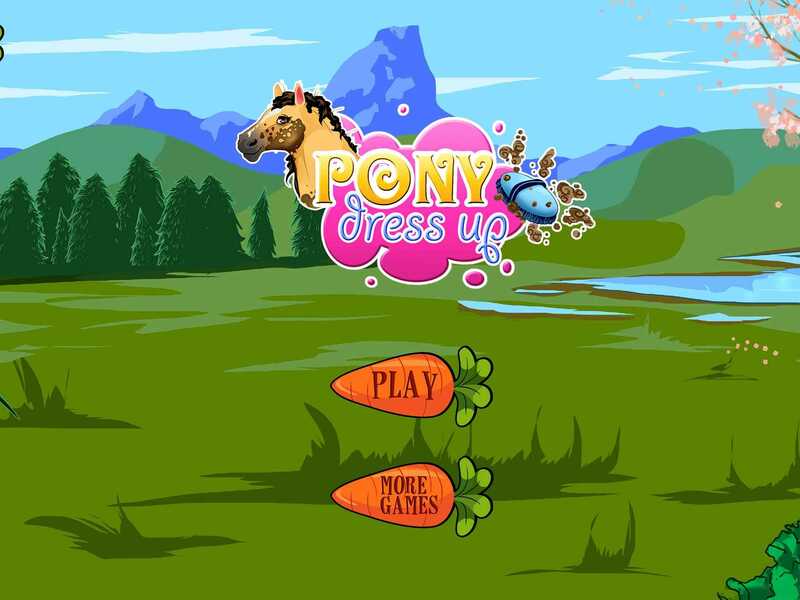 Welcome to pony dress up, where you can take care of your very own pony. 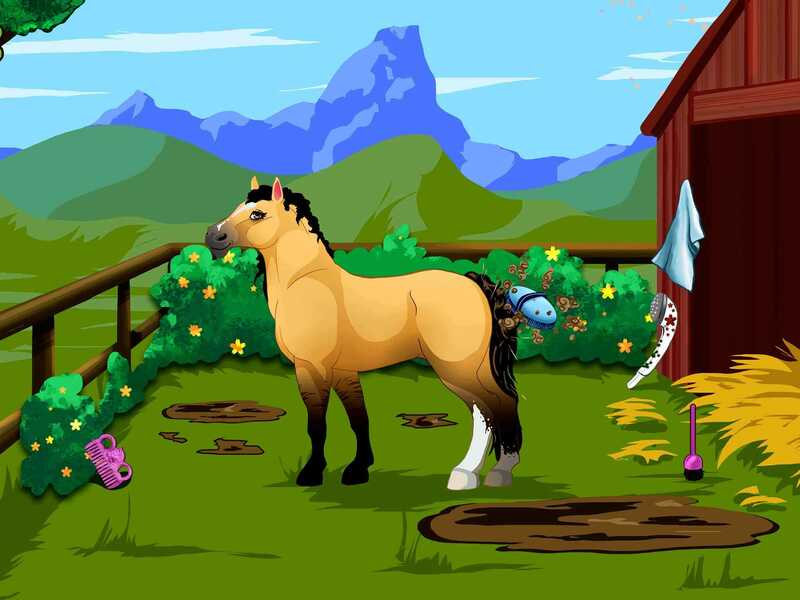 Clean, brush and prepare your pony with love and care. You can also customise it to match your taste and personality. Take care of it and become its best friend!